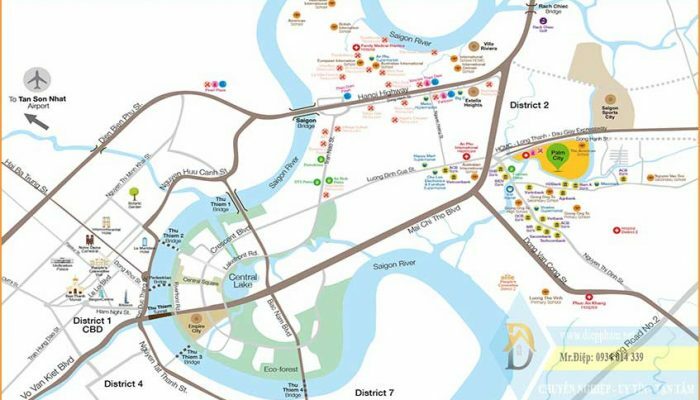 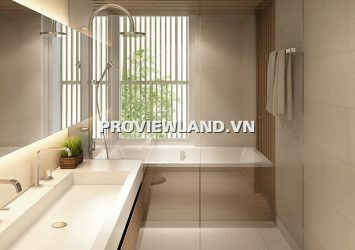 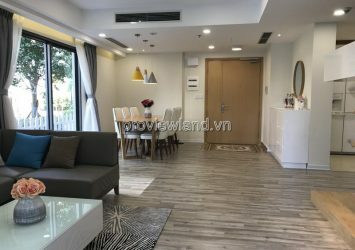 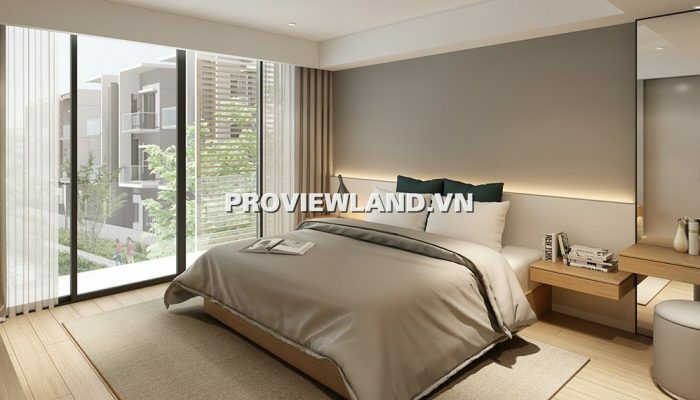 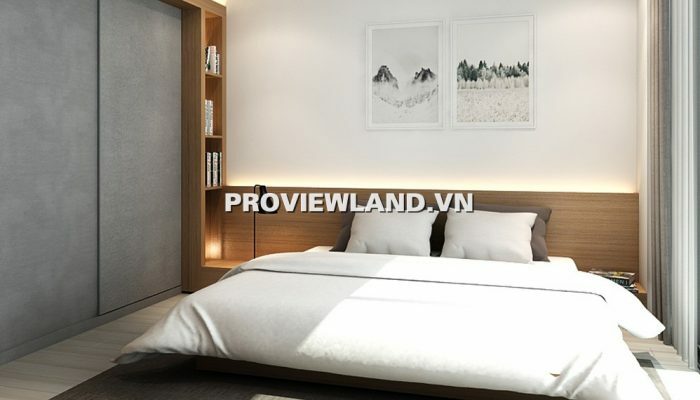 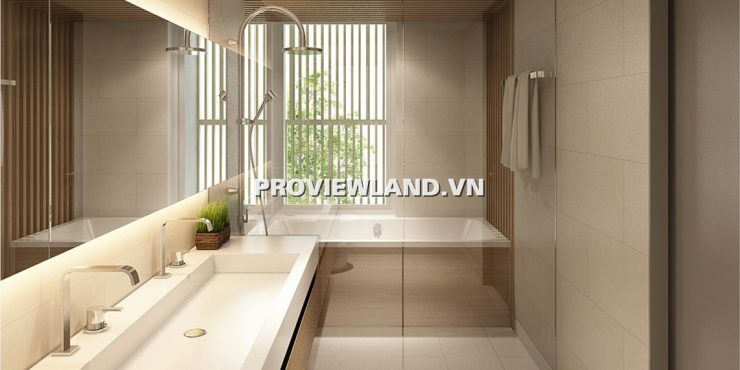 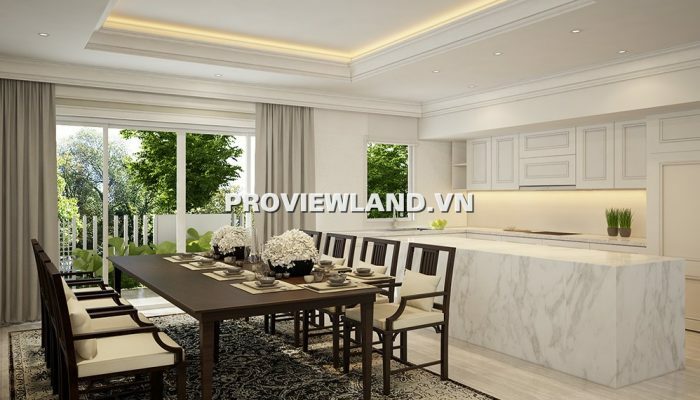 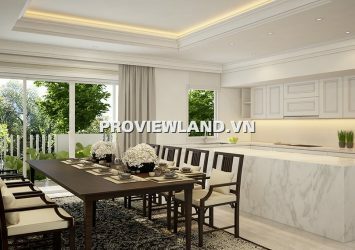 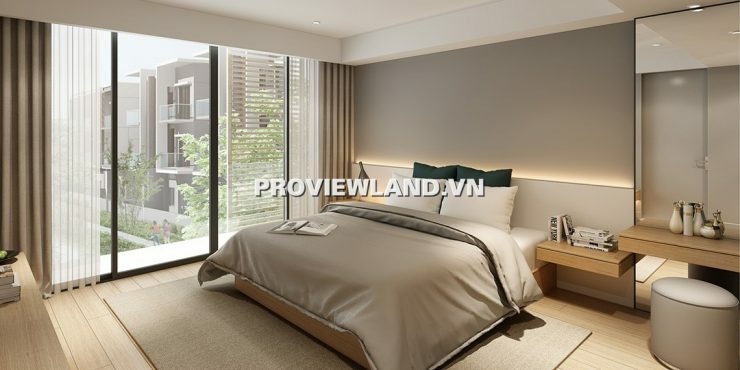 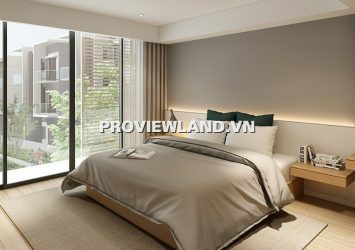 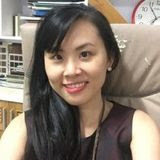 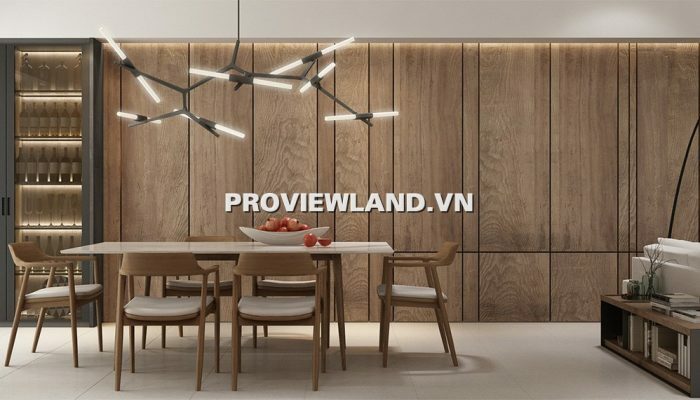 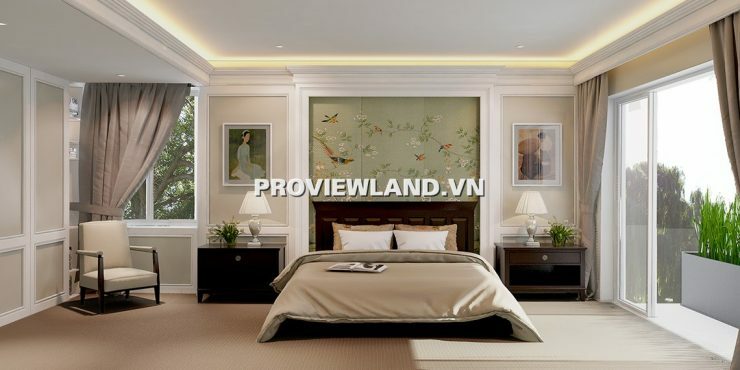 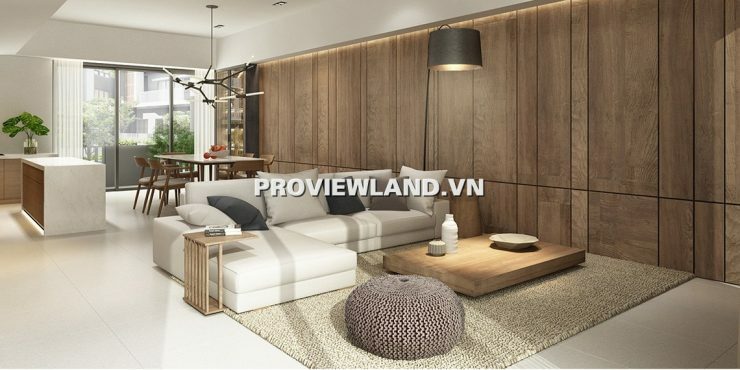 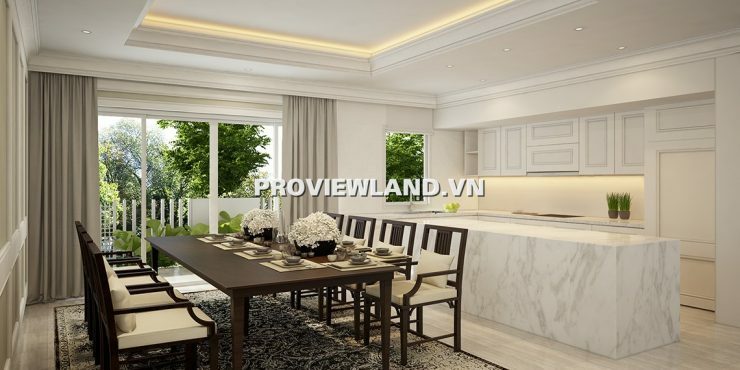 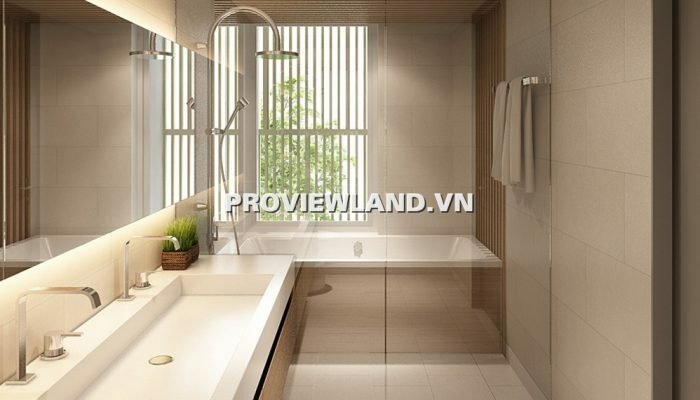 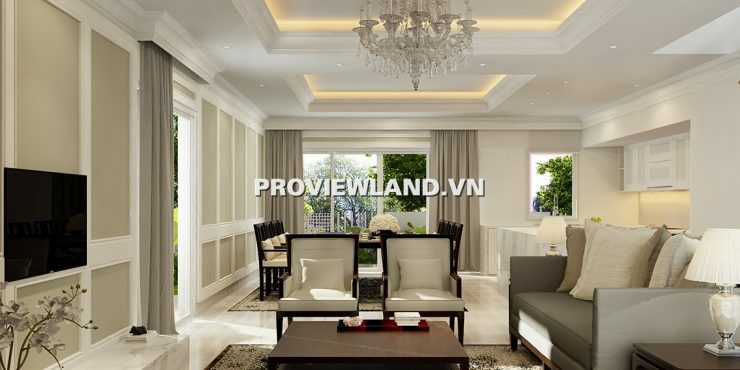 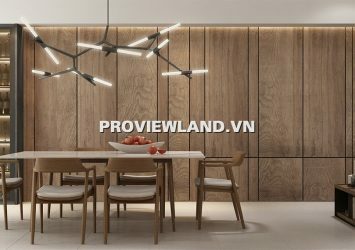 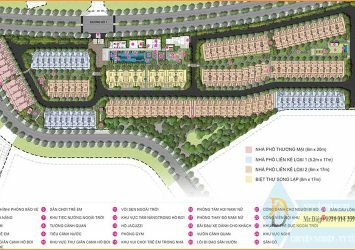 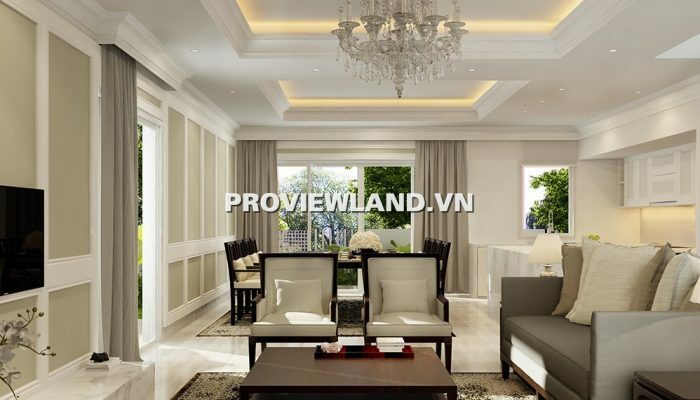 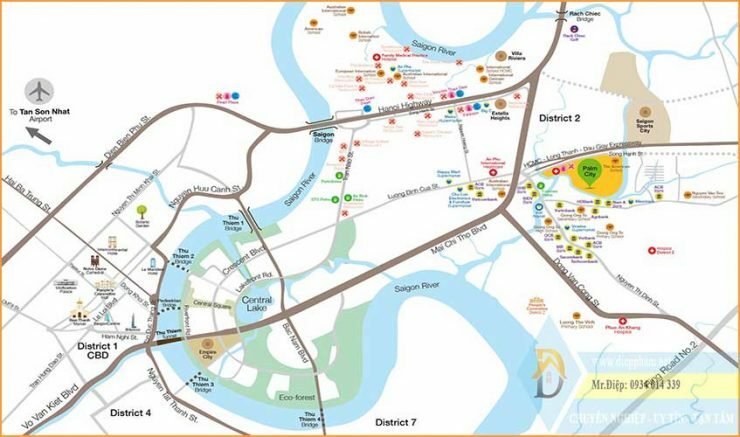 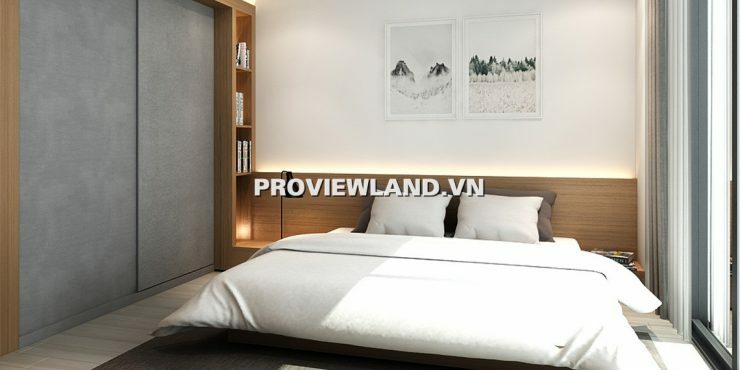 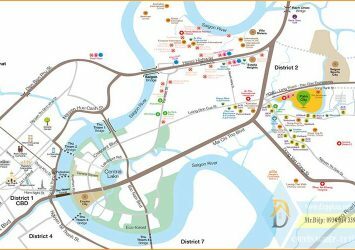 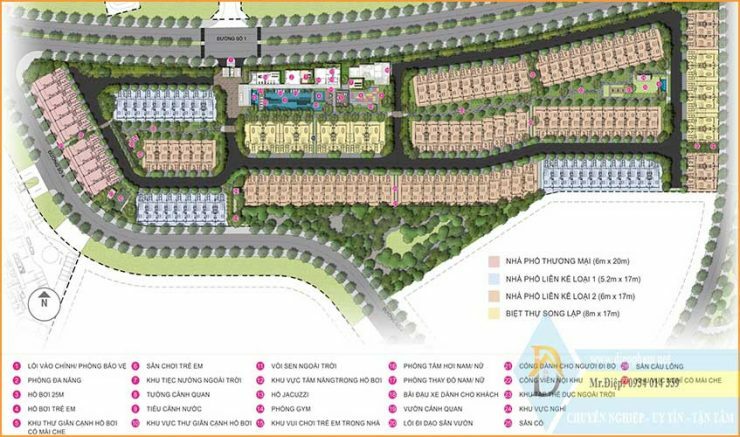 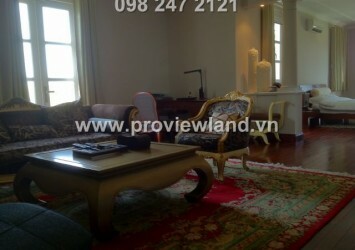 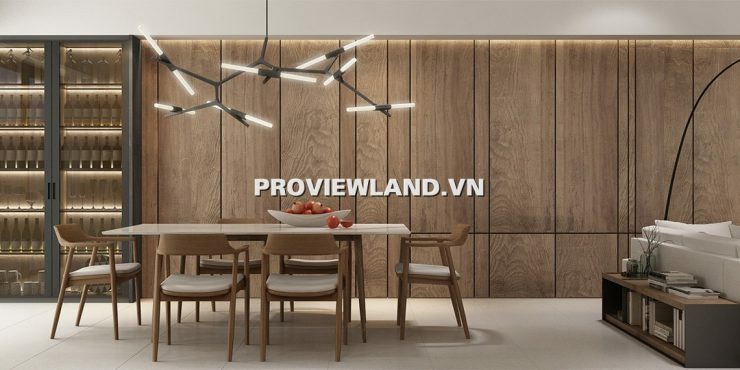 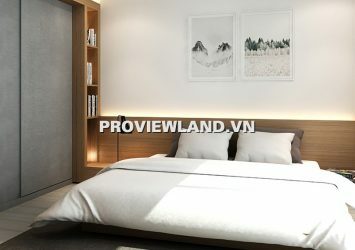 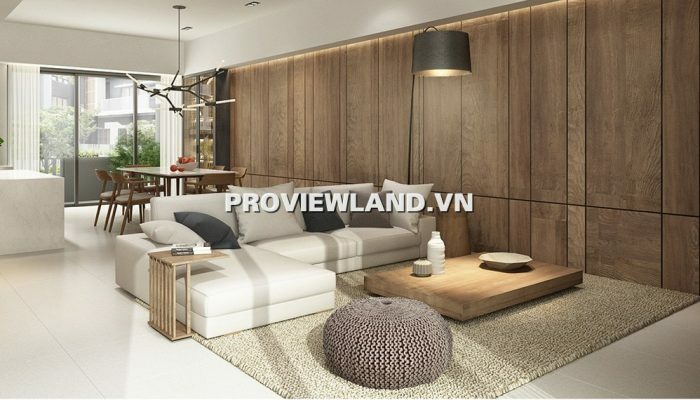 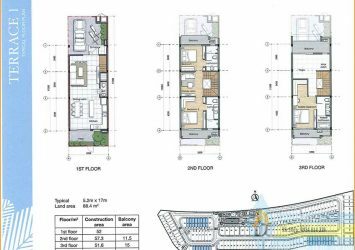 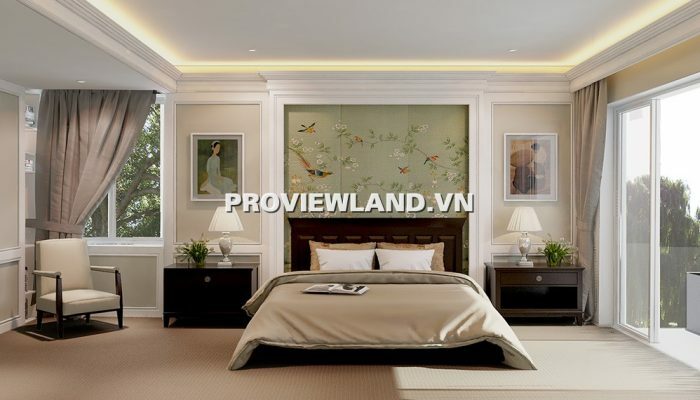 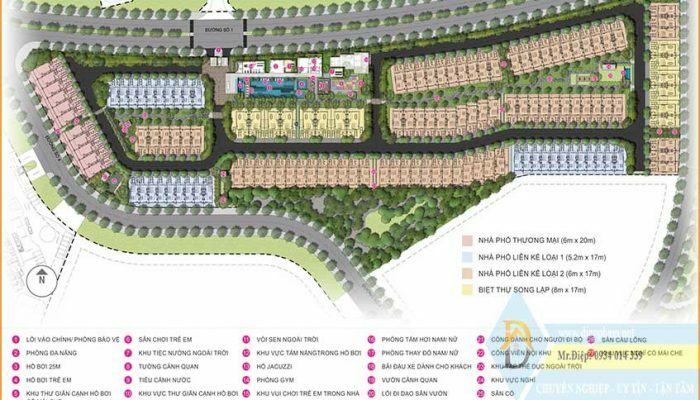 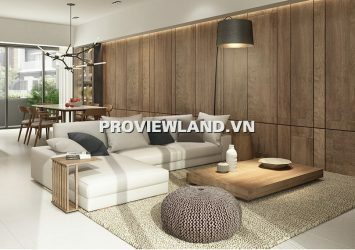 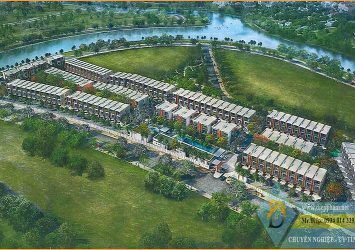 Selling Palm Residence townhouse in District 2, low-rise residential area including shophouse, semi-detached houses and duplex villas located on the parallel road of Ho Chi Minh City – Long Thanh – Dau Giay ward, in An Phu ward, District 2, Ho Chi Minh City. 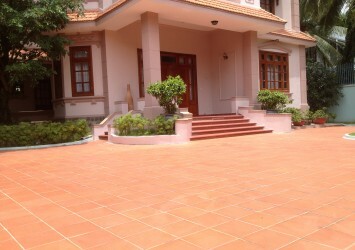 – The front of the big road and the back of the house has a yard. 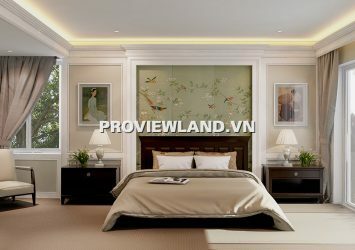 – Nice location. 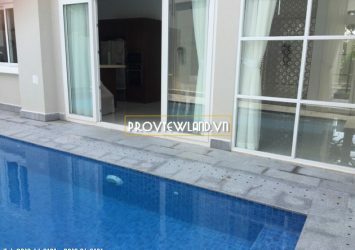 Opening the back door is a large internal park, which can place stone tables and chairs …..
Palm Residence is not only a high-class residential area but residents also enjoy the life with modern facilities such as: small landscape, garden, park, blue swimming pool, beautiful waterfall, Gym fully equipped with modern, advanced, safe 24/24, international school zone, health care area. 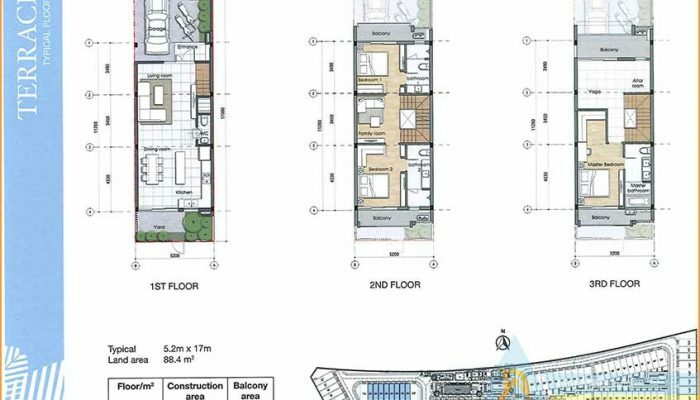 * 6.7m x 19m, north and west, price 11 billion, corner corner. 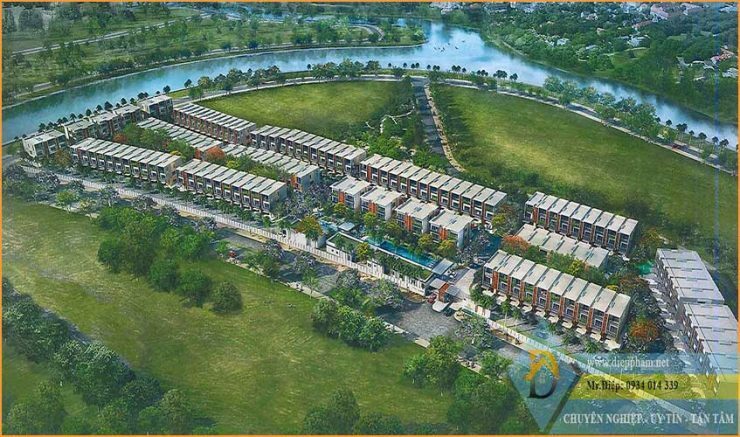 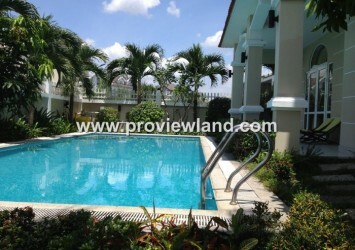 * 6m * 17m north, 10.5 billion price, nice location, the largest park in the project behind the house. 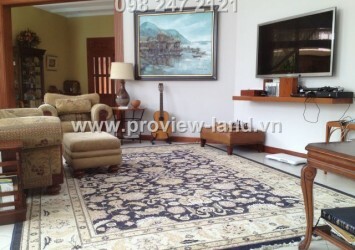 * 6m x 17m, south direction, price 10.2 billion, with park behind the house. 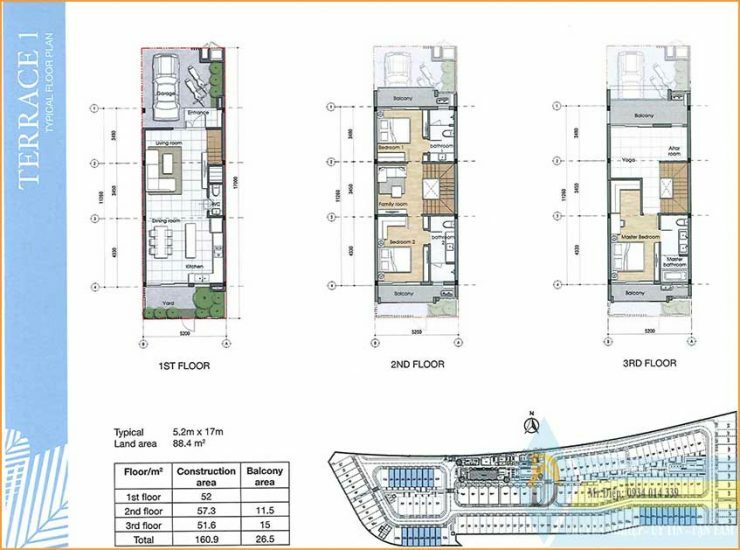 * 7.5m x 17.4m, west direction, price 14 billion, corner corner, river view. 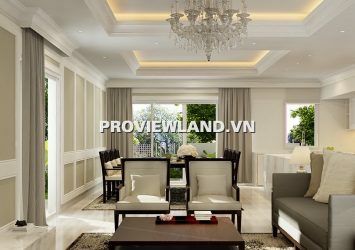 * 8m x 17m corner corner, garden yard, 2 street fronts costing VND 13.8 billion.